Carole Towne was named a Super Lawyer in the field of real estate, 2005, 2006 and 2009. 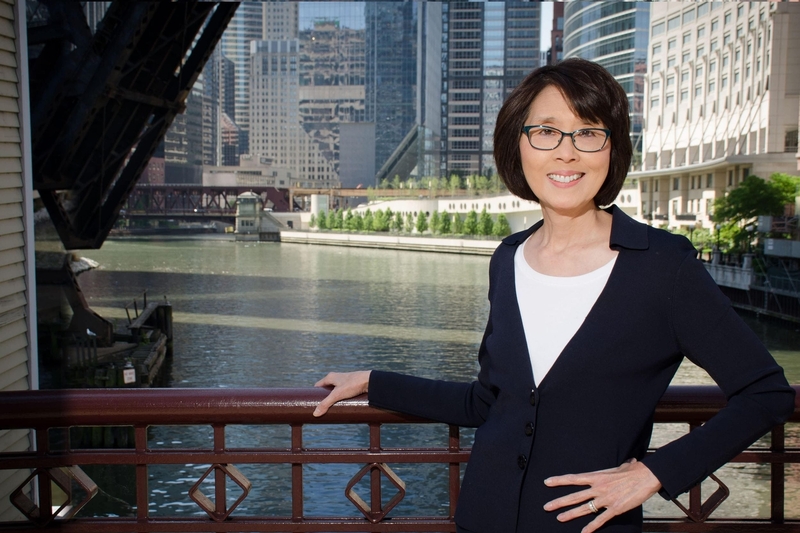 In 2009, she retired from a well known Chicago law firm, having been a partner for over 25 years. During that time, her practice covered a wide variety of transactions, including acquisitions and dispositions, sale leasebacks, condominium conversions and real estate development. She became a nationally recognized lender’s lawyer representing banks and commercial finance companies. In 2011, she returned to the practice of law at the Levick Legal Group, LLC, where she enjoys applying her skills to the firm’s practice and representing the firm’s varied clientele. With over 40 years experience, Carole was among the first women to practice law, among the first minority women to practice law, and one of the first women to graduate from Northwestern University with a JD/MBA degree. Northwestern University Pritzker School of Law, Juris Doctor, 1977. Northwestern University Kellogg Graduate School of Management, Master of Business Administration, 1977. University of Michigan, Bachelor of General Studies, 1973.